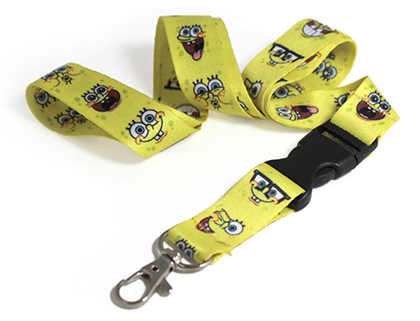 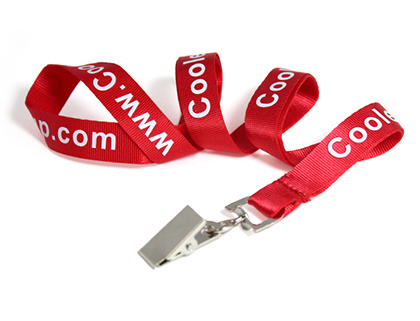 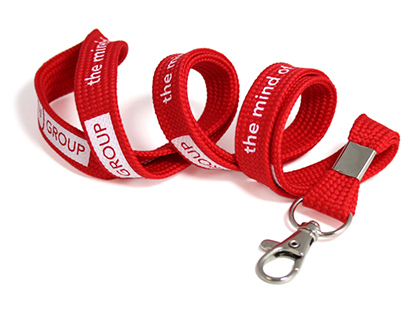 Customized lanyards are a great way to showcase your company or message. 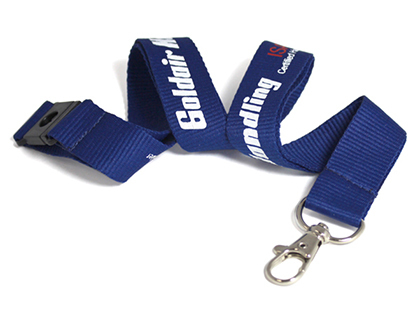 They can be used to hold I.D. 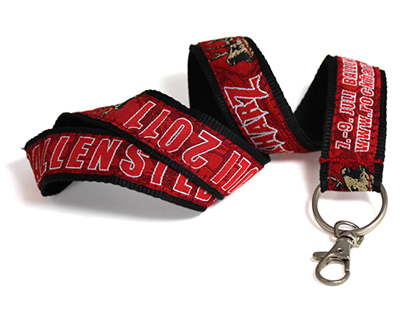 badges, membership cards, keys or other small items.